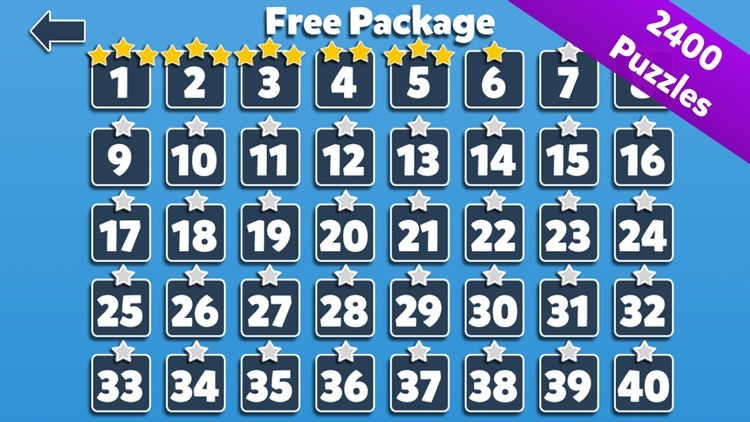 Are you ready to Challenge your brain with this matching game ? 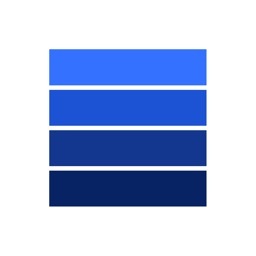 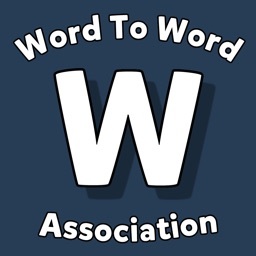 This is the most addictive and funniest free word association and matching game. 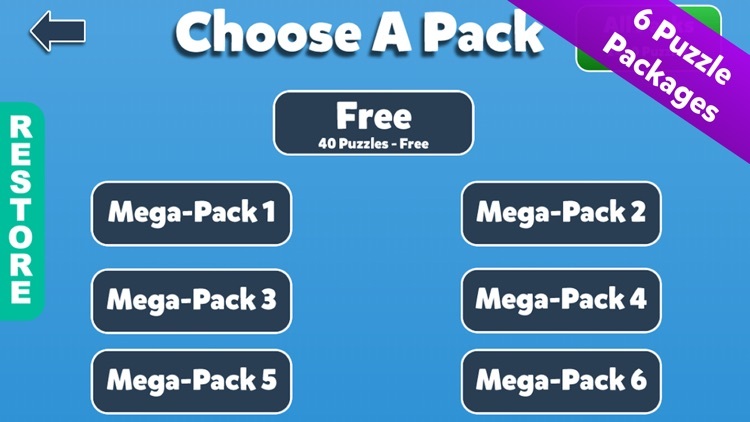 I have a question for you. 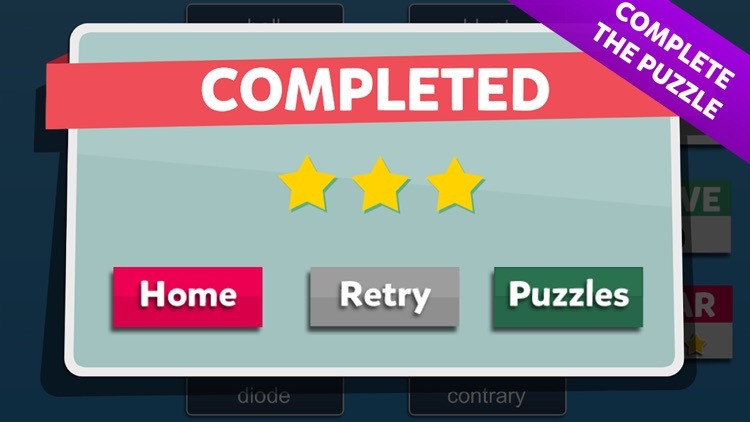 Do you love hangman, word search or crossword ? 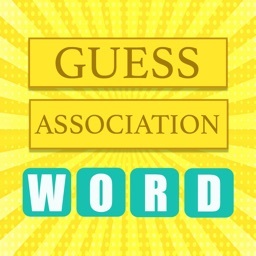 If your answer is yes then you're going to love this new word game. 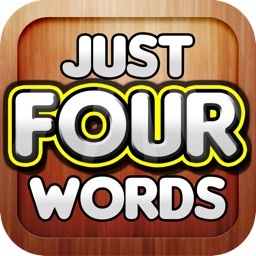 But be careful: You have to match all all words correctly in bounds to get 3 Stars. 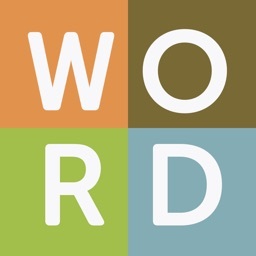 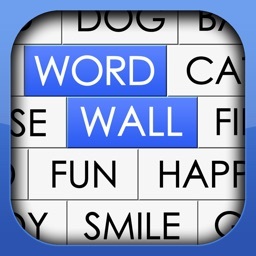 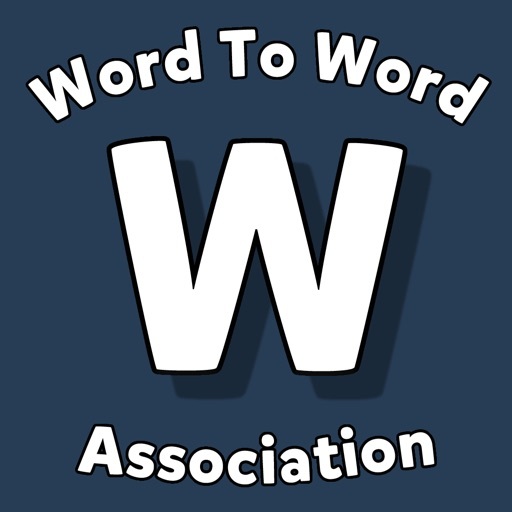 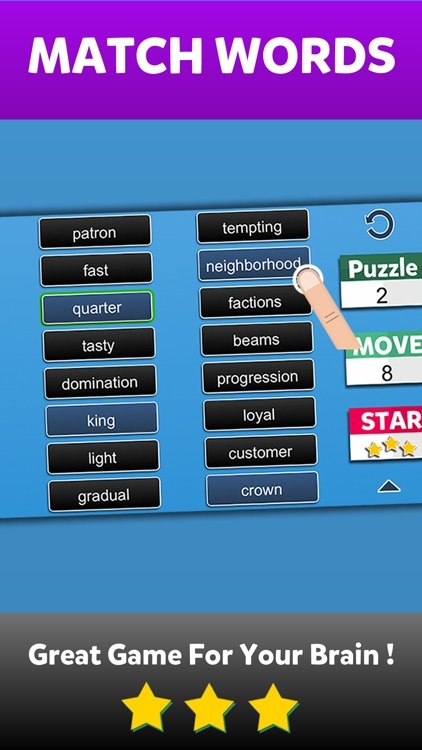 Word Association Game has 40 free puzzles and you can get 6 more mega packs.